More and more people are seeking holistic solutions to the problems that they face in life and are looking for tools that can help them. Bach Flower Remedies and Flower, Gem & Crystal Essences provide a wonderful toolkit to help to promote gentle and natural harmony at all levels of our being. 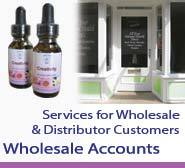 If you have a shop, retail outlet or webshop and would like to sell our essences, why not apply for a 'Crystal Herbs Wholesale Account'. We supply many shops throughout the U.K. and around the World with our wonderful range of essences and would love to welcome your shop to our 'team of wholesalers'. We have a dedicated website for our wholesale customers complete with its own secure online ordering system. Once you have opened a wholesale account with us you will be able to log into the site and order online. If you prefer to talk with someone rather than order online – simply phone us on 01379 608059 and we will be delighted to take your order and offer any help or advice you might need. Please phone or email for help and product information – we are always available to provide advice and product backup. and Flower, Gem & Crystal Essences. At Crystal Herbs we have dedicated the last twenty years to creating an extensive range of high quality Flower Gem & Essences, which we make by hand with love and consciousness. 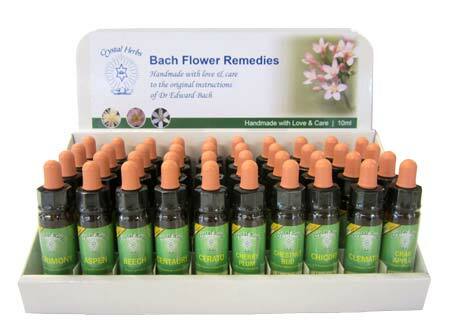 Bach Flower Remedies are one of the most popular and widely recognized of the many different types of essence available. Our Bach Flower Remedies are handmade with love and care to the original instructions of Dr Edward Bach, and are preserved in organic brandy. A 10ml or 25ml size bottle. Our sets include the 38 Crystal Herbs Bach Flower Remedies and two Revival Remedies™ and come in a beautiful wooden box, or lightweight durable card boxes. In complete display stands with a choice of 3 or 6 of each Bach remedy to complete your stand. Our popular Revival Remedy™ combination also comes as a cream. 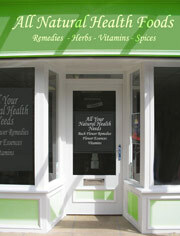 We also offer our very extensive range of deeper acting Flower, Gem & Crystal Essences. From the Divine Harmony Essences through to the Angel Essences - there is something for almost every type of shop! Free point of sale leaflets detailing what the essences do and how to use them. Our Essences are handmade for you with Love & Care. We also have a range of purpose built display stands.